I wish that I had more time to explore this wonderful cemetery, but some residents decided that they’d harass me…so I had to leave. 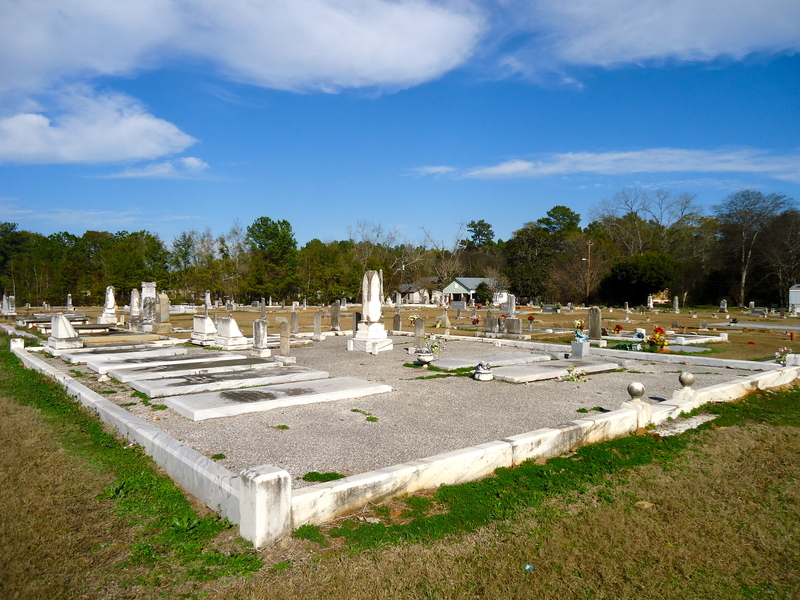 This entry was posted in Leary and tagged Calhoun County, Cemetery, Cultural Feature, Incorporated Town, Leary. Bookmark the permalink.